With the TV landscape so crowded in today’s media saturated world, network and cable executives need to create innovative advertising and marketing materials to help launch their new shows. 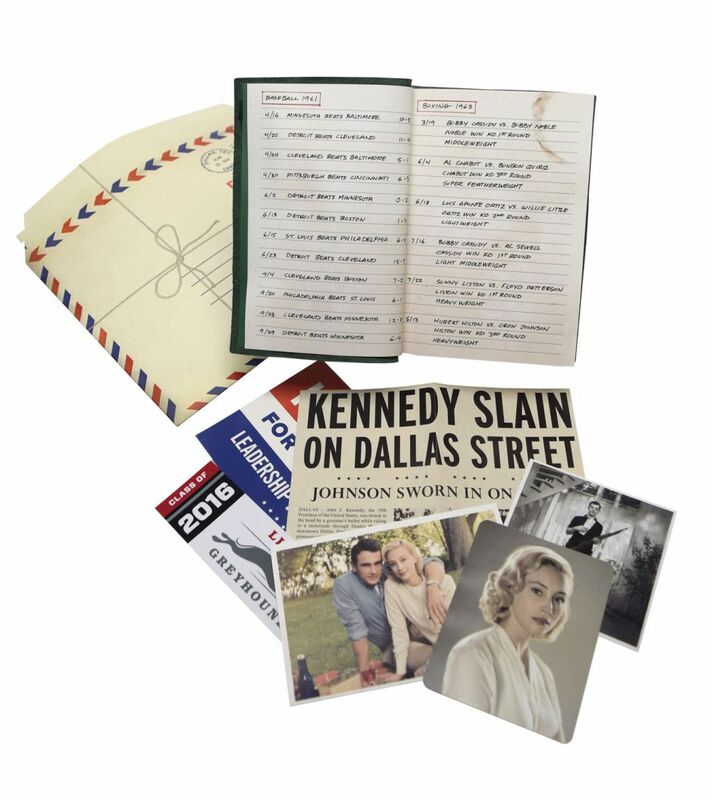 When Hulu was ready to promote its new original miniseries, 11.22.63, to the media, cultural influencers and other industry leaders, it knew it needed a media kit that would not only create buzz and excitement, but also tie in to the storyline and premise of the new series. 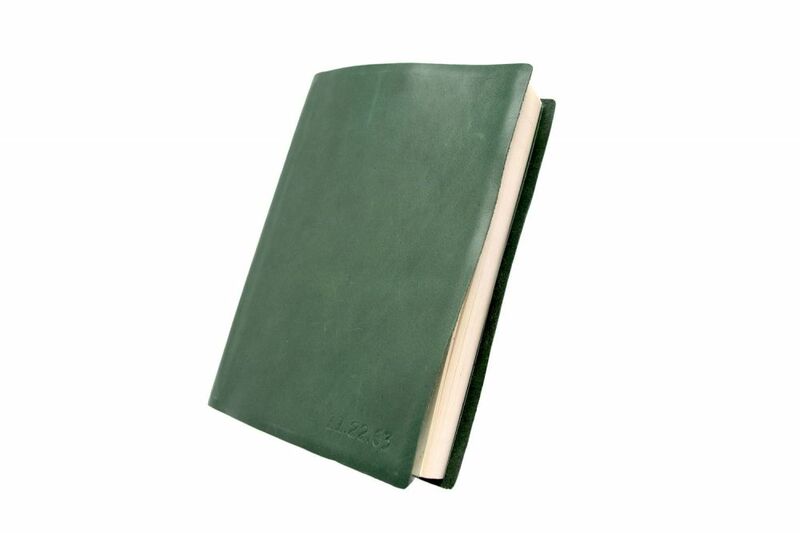 Throughout the series, star James Franco keeps a weathered green leather-bound journal nearby to document critical details related to the infamous day and to store important keepsakes. What better way to create buzz and engagement than to promote the series with a replica journal? Working closely with the Hulu P.R. team, Americhip designed and produced a similar journal complete with loose artifacts from that era dropped into various pages. To capture the real essence of the show, Americhip’s team was able to source paper stock and leather cover material reminiscent of the look and feel of that era. 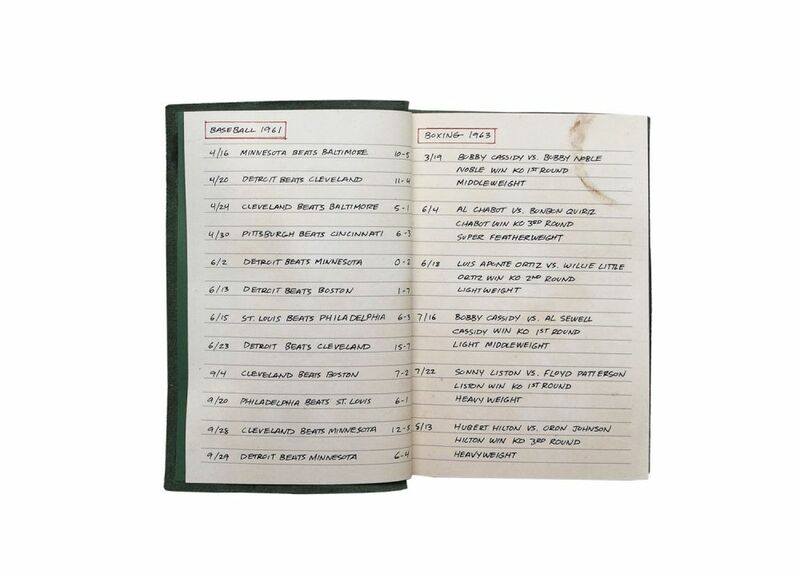 Amping up the verisimilitude, Americhip was able to include handwritten notes in front of the journal, smudges and stains throughout and weathered leather to really nail the beat-up feel of the 50 year old journal. 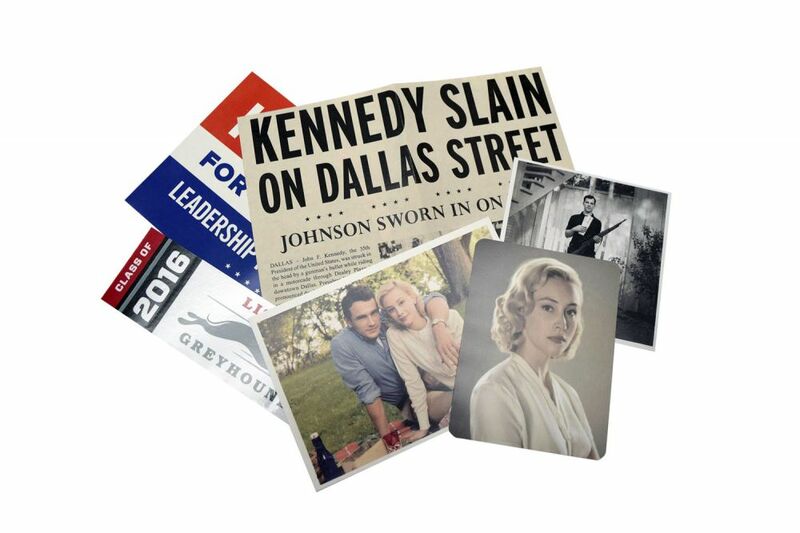 A simple embossing of the show’s title 11.22.63 appears on the front cover as a subtle reminder of the title and the era. 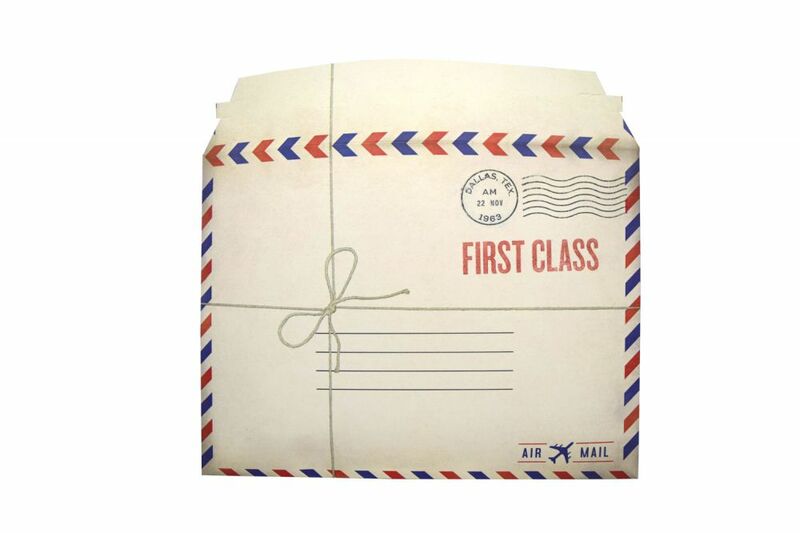 As a special final touch, the journals were sent out in a circa 1963 mailing envelope to give recipients an immediate sense of the time and place that the unique media kits represent. As soon as the journals landed, Hulu received positive buzz and feedback about the clever promotion. Many recipients noted on how ‘authentic’ the piece felt and how it truly evoked this era. Many fans viewing the comments wanted to know where they could pick up this special souvenir.